International (MNN) – In December 2017 the United States Pentagon reported that 97 percent of ISIS-held territory in Syria and Iraq had been liberated. While some assume this means that our worries about ISIS are over, others question, is ISIS still a threat? “We absolutely should be concerned about what’s going on with ISIS. 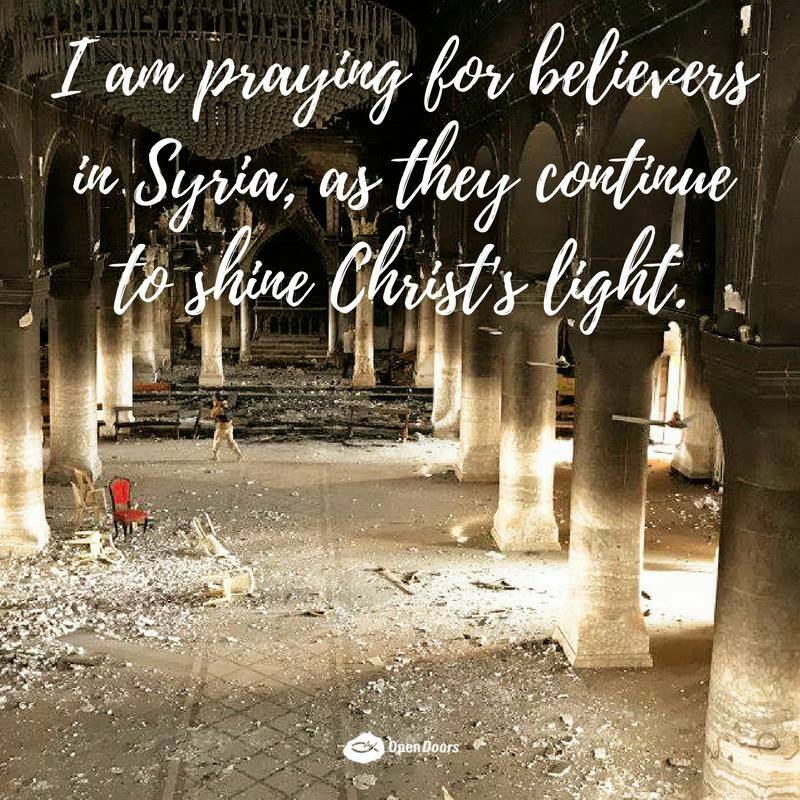 Looking back just last year, in the two weeks prior to the elections here in the United States, I sat down with each of the presidential campaigns and we talked about this issue: ISIS attacking Christians, controlling the region in Syria and Iraq,” Open Doors USA’s David Curry says. Curry explains how ISIS, and other extreme terror groups, are not designed to control large areas of territory or large populations. But, as Curry has said, what makes ISIS dangerous is its ideology. It’s this ideology which sparks isolated terrorist attacks across the globe, a wolf among sheep scenario. Over the last few years, ISIS built revenue by taxing regions it took over, pillaging, and by controlling oil. ISIS uses its income to fund bombings and attacks across the world which are perpetrated by individuals, or lone wolves. In the past week, ISIS has claimed responsibility for two bombings in Afghanistan and an attack on Coptic Christians in Egypt. Yet, for Christians in the West, ISIS threats are a world away. But, they’re not. Furthermore, Christians everywhere should be concerned when ISIS, or anyone else, attacks any church, any Christian, in any place. We should be concerned because they are our brothers and sisters. “I think we need to have more than a global view, an eternal sort of heavenly view that revolves around the name of Jesus. The people who believe Jesus was who he says he was,” Curry says. Part of stepping in to support Christians around the world is to support religious freedom for all religions. Overall, Curry says the Christian faith is not in danger as Christian ideas can withstand discussion and the open market. “We want to say this, people should have the right of religious liberty, whether they are Christians not…We should not fear a plurality of ideas,” Curry shares. While it’s easy to feel as if there’s no way to help, there are actually many ways each person can be a part of the solution. Volunteer: Open Doors has many ways for Christians to get involved an volunteer to help the persecuted church. Find out more here! Advocate: Be a voice for those who can’t speak for themselves. 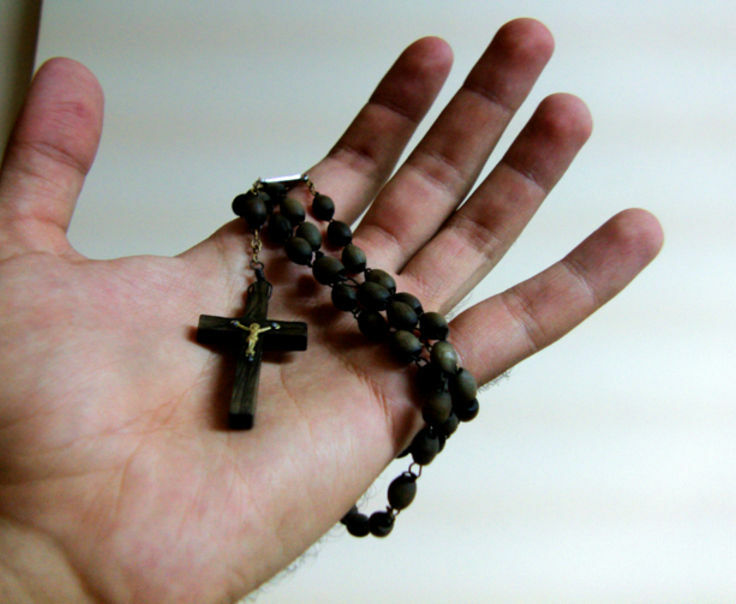 Write to your members of congress on behalf of persecuted Christians and people’s right for religious freedom. Learn more about advocating here! 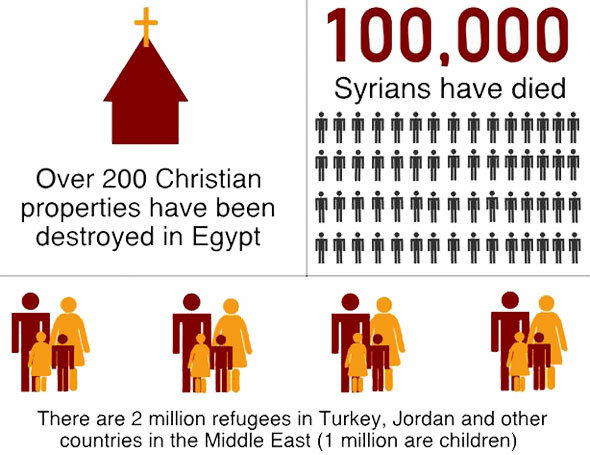 Donate: Give to Open Doors and help provide for the needs of persecuted Christians worldwide. Find out how to donate here! Events: Join Open Doors at events to learn more about the persecuted Church. Invite a friend to come along and learn with you. Learn more about Open Doors’ events here! However, the easiest and perhaps most powerful way to get involved and make a difference is through prayer. So please, pray for the persecuted Church’s perseverance and ministry. Pray for peace in the Middle East, as well as across the rest of the world. Also, pray for safety, for the kids affected, and for the Gospel to transform lives. And finally, pray these prayers every day.